The right product for every project. Every project is unique in its way, is characterised by its own individual demands, goals and also challenges – Just like the people behind it. Because of the vast variety of services and products that NAHTEC has to offer, we’re able to supply tailor-made solutions for every project. Strong in performance and usable with great flexibility, that’s what characterises this feeding technology. 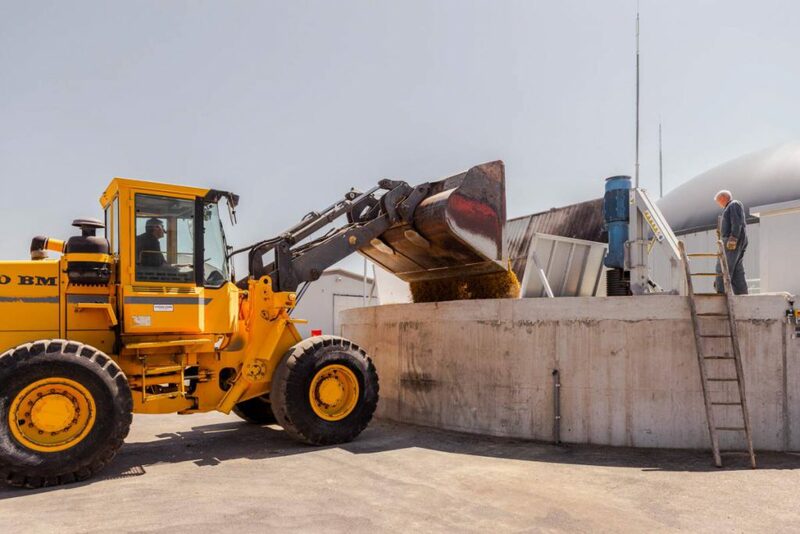 Appliable for tanks of various sizes and filling levels, examples of use like concrete tanks of up to 400 m³ in volume are easily within the functioning range. 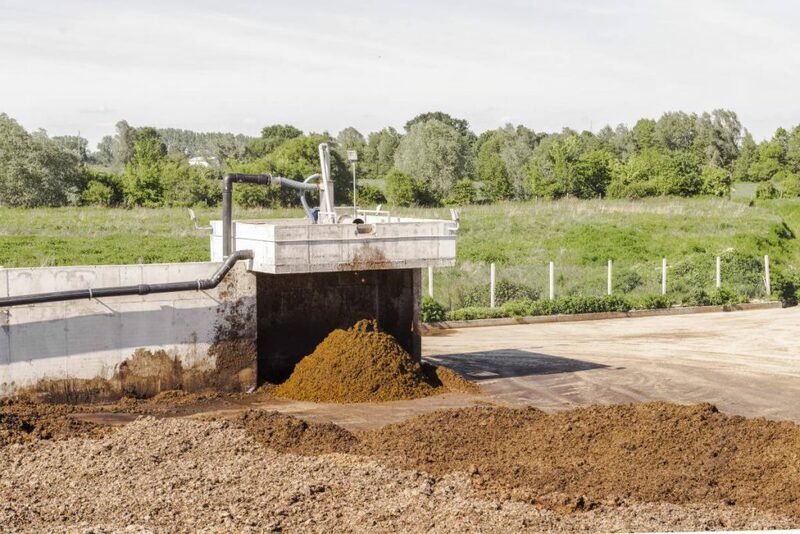 This technology is even applicable for fibrous substrates with a high share of dry substance, such as solid manure or grass. Energy efficient, robust and reliable. 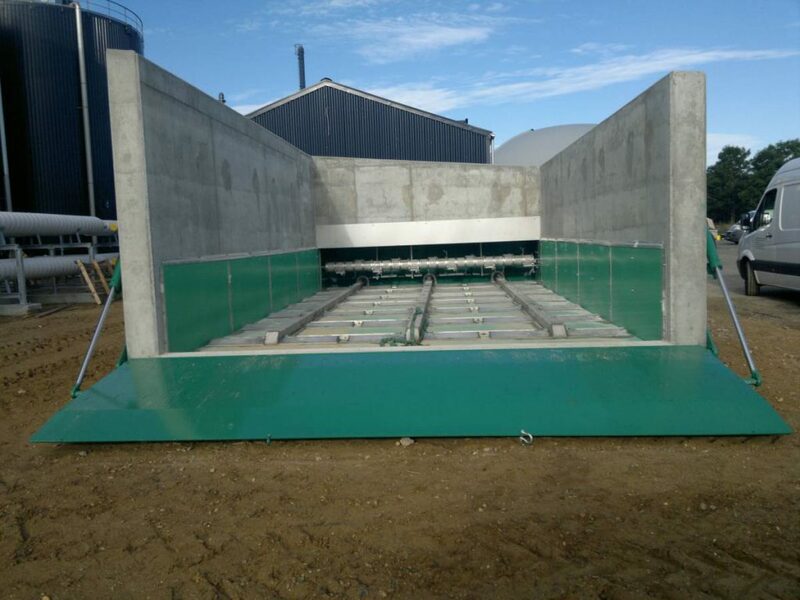 Solid feeding allows us to ensure an entirely automatic and dosed transport of solid substrates into the fermenters. The broad range of capacity from 17 to 180 m³ enables flexible use. 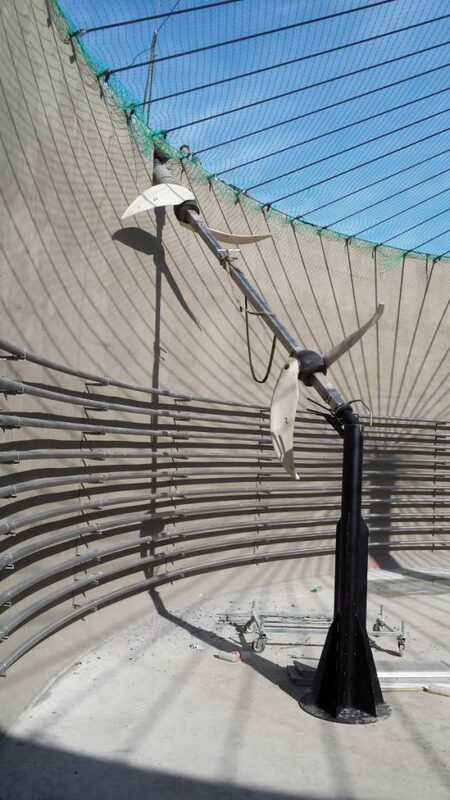 This innovative, modern solution in mixing technology supplies a maximum of customization options and safety in renewable energy generation. Versatilely useable for tanks of various sizes and forms. 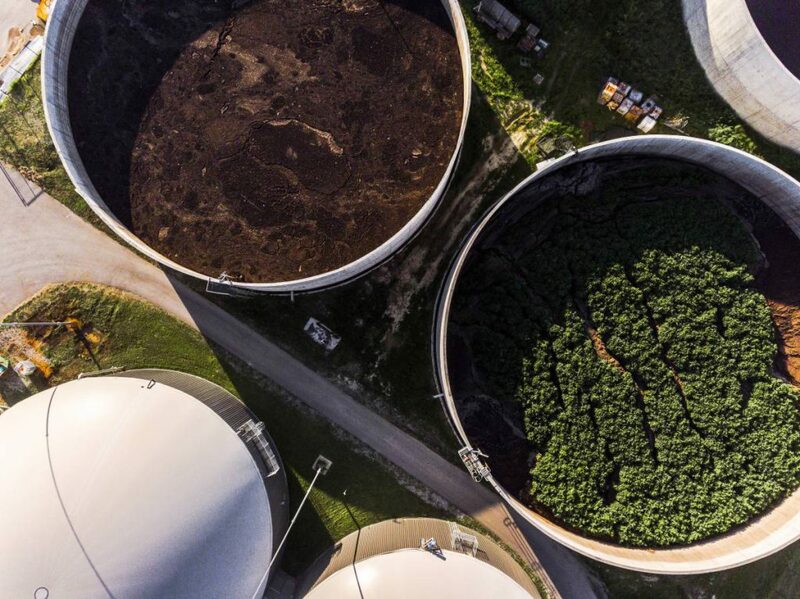 No matter if concrete tanks with glass cover or massive cover, steel fermenters, ring fermenters or more, this technology is simply ideal for substrates with a high share of dry substance. Versatile in use for tanks of different shapes and sizes. Our double-membrane storage consists of safety net, lashing straps as well as overpressure protection, blower, level indicator and rotary potentiometers. Usable for an operating pressure range from -1 to +8 mbar. 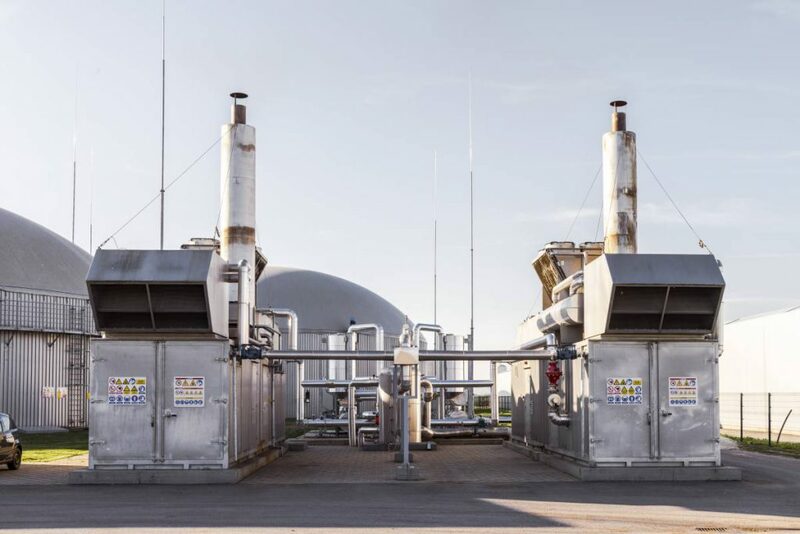 Electricity and heating for your biogas facility supplied by modern cogeneration plants. Biogas engines with cooling system for exhaust heat, gas regulation with compressor, exhaust gas system with silencer, generator, control cabinet and oil tank. Optional with or without exhaust heat exchanger and integration in containers. Sustainable and safe final storage. 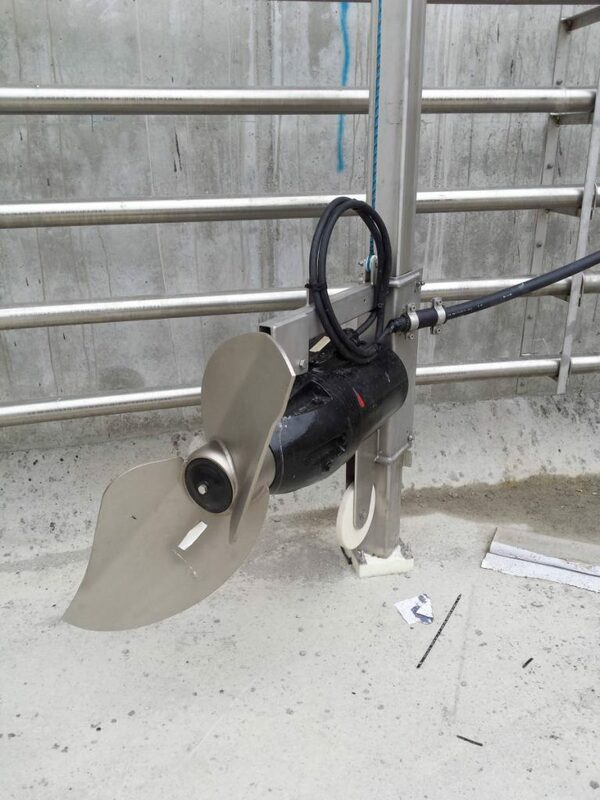 Our lagoon facilities contain foil sealing for manure and final feedstock, foil protection fleece, HDPE foil, drainage fleece for leak control, density control with control tube. Made from highly resistant reinforced concrete, designed to save space – Upgradeable with gas storage. Also, these tanks can be used as post-fermenter. To separate solids from the substrate, an efficient separator is the integral solution. Simple in operation, and with a low demand in spare parts, these separators deliver sustainable results. 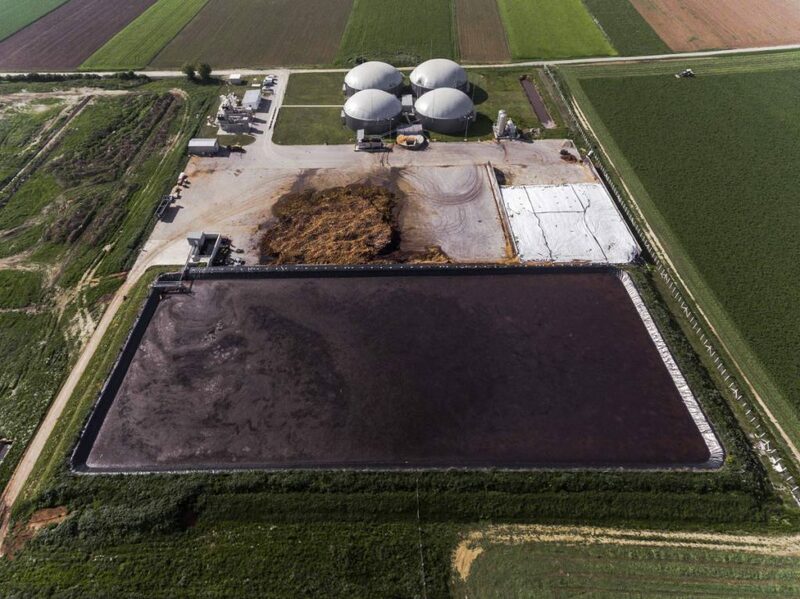 NAHTEC separators are useable for manure and biogas substrate of up to 60 m³/h. The scope of supply contains compensation tank, solid leakage membrane, screw conveyor made from wear-resistant polymer material, self-adjusting solid leakage membrane and self-cleansing sieve. 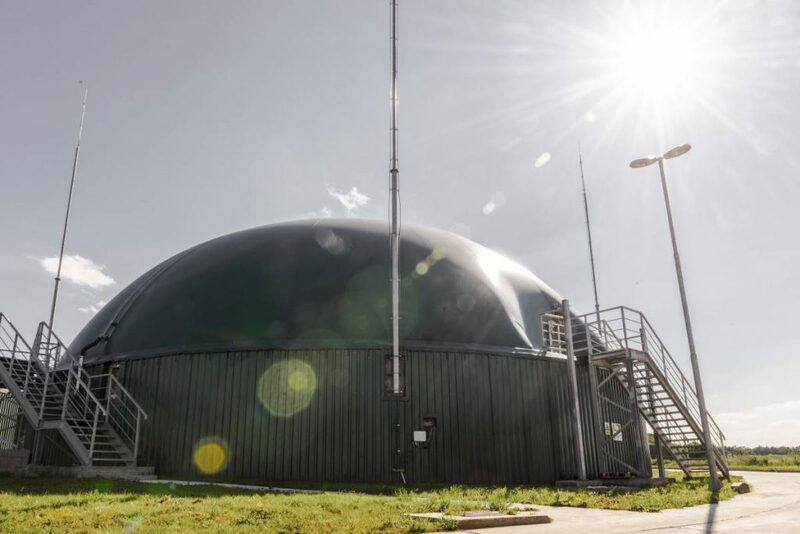 Based on the available waste from municipalities, supermarkets or slaughterhouses, we develop a suitable concept with the necessary organic purity in order to operate a biogas plant efficiently.